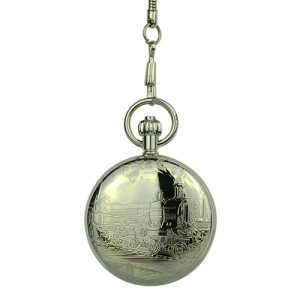 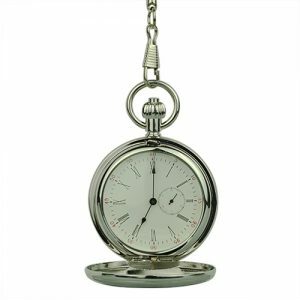 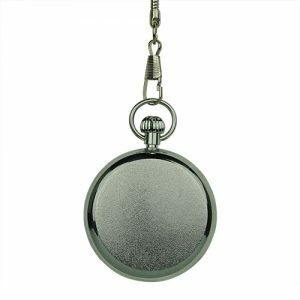 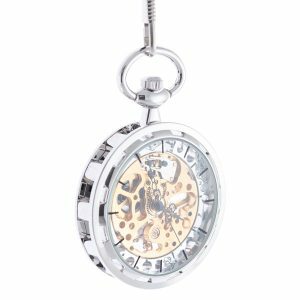 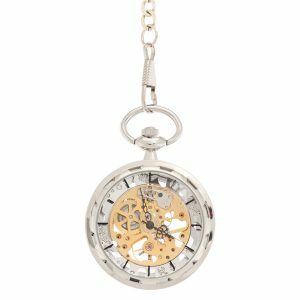 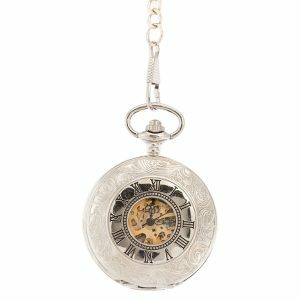 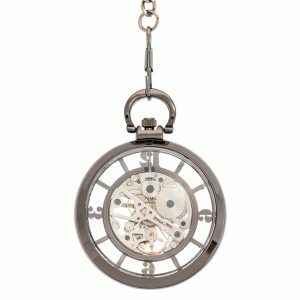 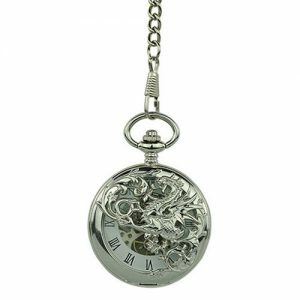 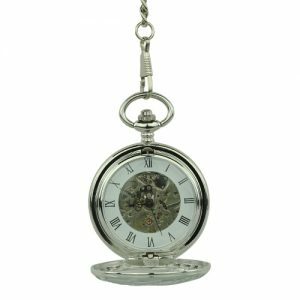 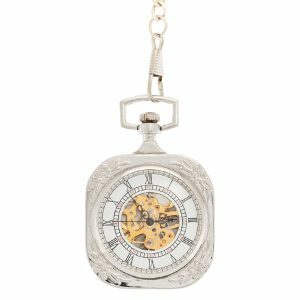 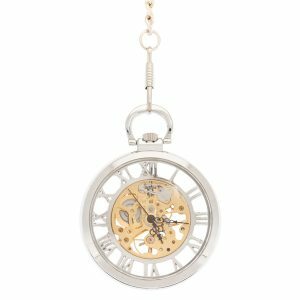 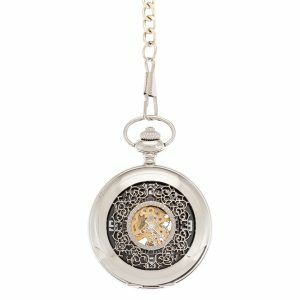 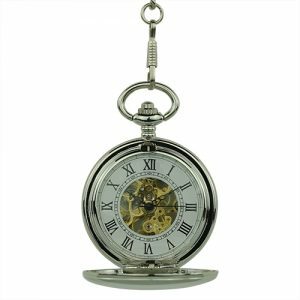 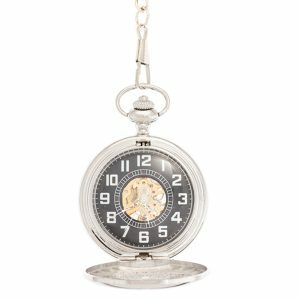 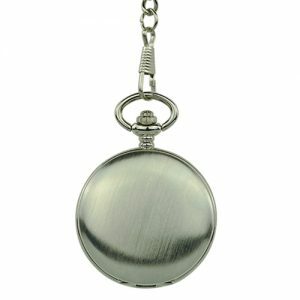 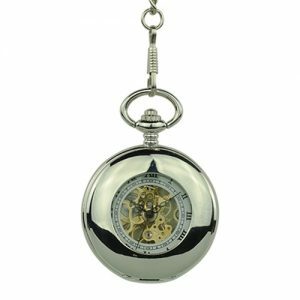 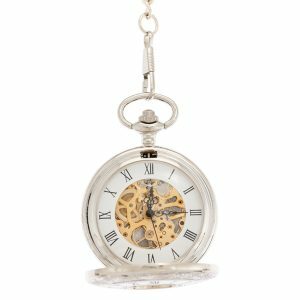 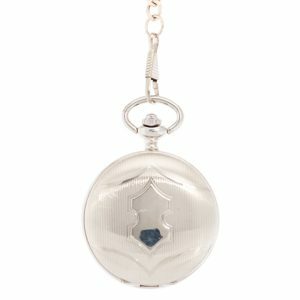 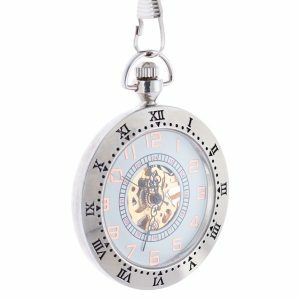 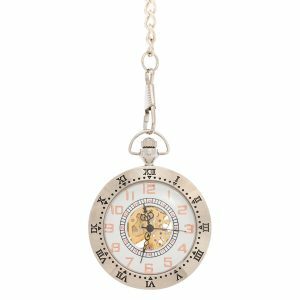 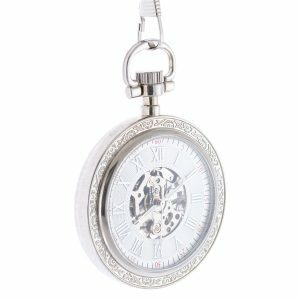 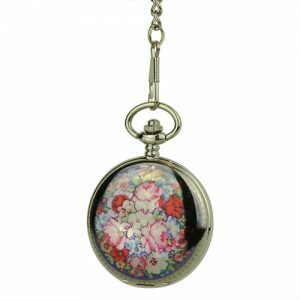 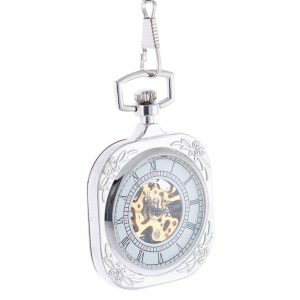 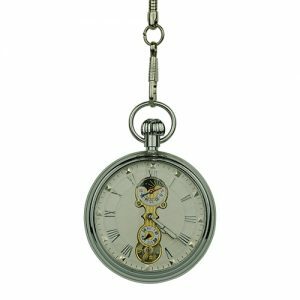 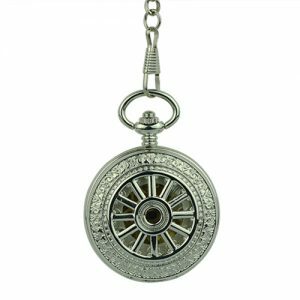 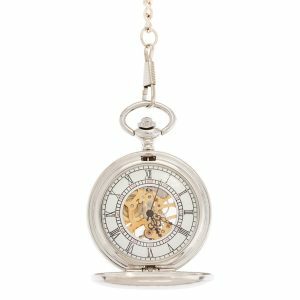 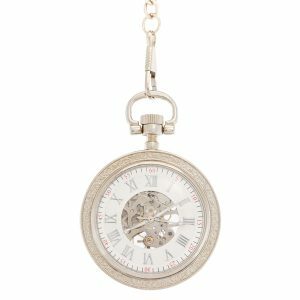 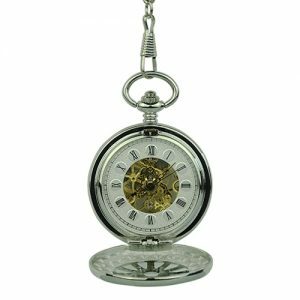 From ultra-glossy, reflective designs to floral-adorned pieces and from frosty silver watches to intricate vintage-inspired creations, our collection of Silver Pocket Watches / Fob Watches incorporates any client’s dream piece. 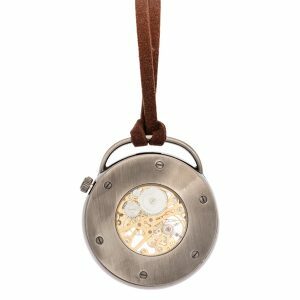 Infused with a rich and complex history and inspired by the aesthetics or past glamorous eras, our collection is designed for all accessory lovers with a passion for conversation-starter pieces. 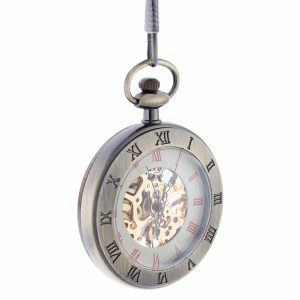 Fob & Co. is an Australian owned and operated family business located in Brisbane, always on a mission to offer you the best shopping experience possible. 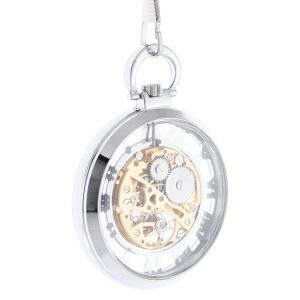 We invite you to browse through our range of products and welcome any inquiries or questions your might have. 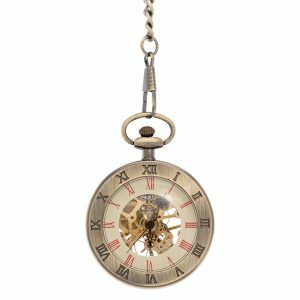 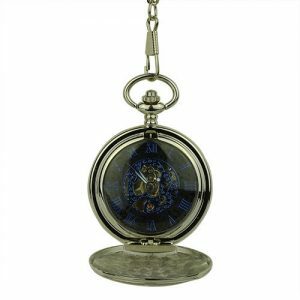 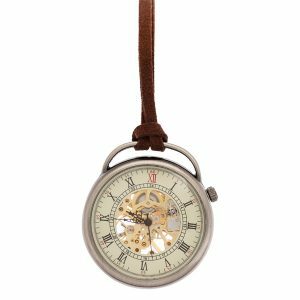 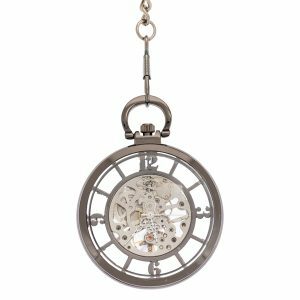 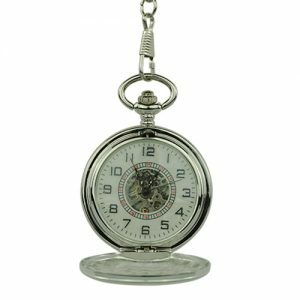 View cart “Leather Strap Skeleton Pocket Watch” has been added to your cart.